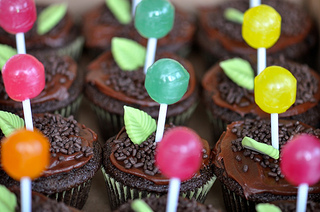 My Snack Time Features This Week! 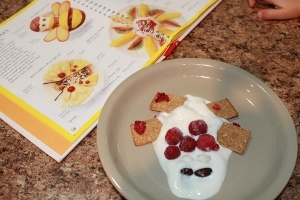 Learning and Growing the Piwi Way made some yogurt butterflies to along with their butterfly unit. 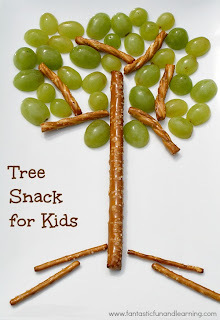 Fantastic Fun and Learning shared a trees snack that is yummy all the way to the roots! Sorting Sprinkles shared some super cute flower and butterfly treats to go with their pond unit. 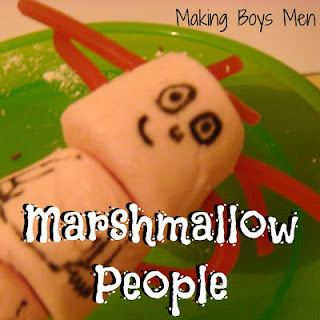 Making Boys Men made some adorable people from marshmallows. 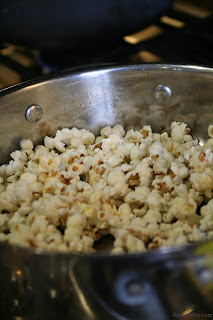 Raise a Boy experienced all their senses with this simple snack of popcorn! 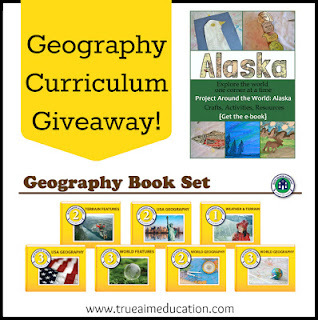 This week we have a great Geography bundle to giveaway! Read more about what is included over at True Aim Education.